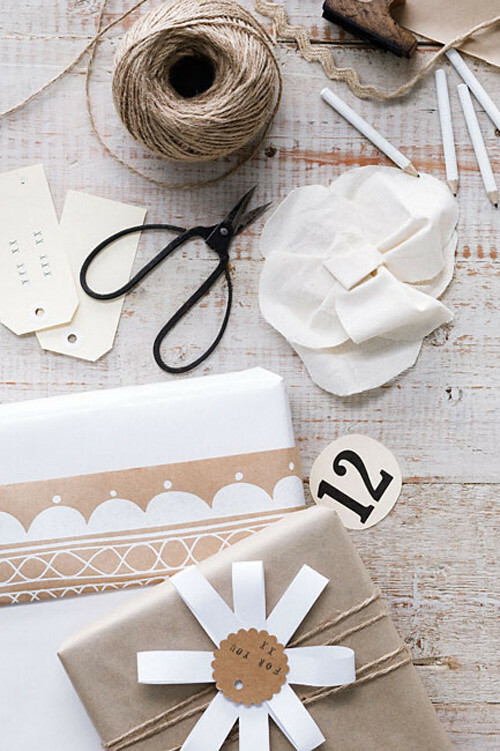 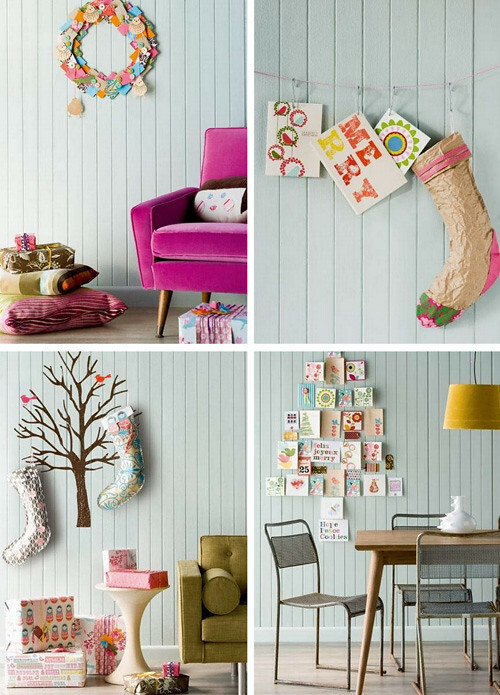 Australian website Homelife has lots of sweet inspiration, starting with their gift wrapping gallery on their site. 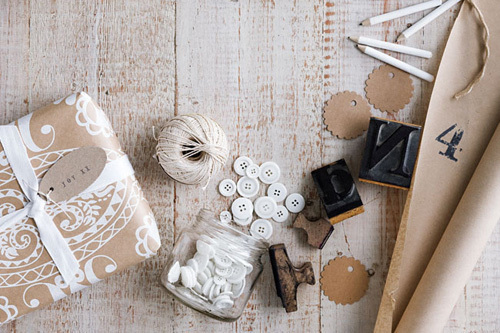 I like their layouts because they remind me a lot of Leslie Shewring's beautiful work here on decor8 with her Color Me Pretty column that she's been writing since 2009. 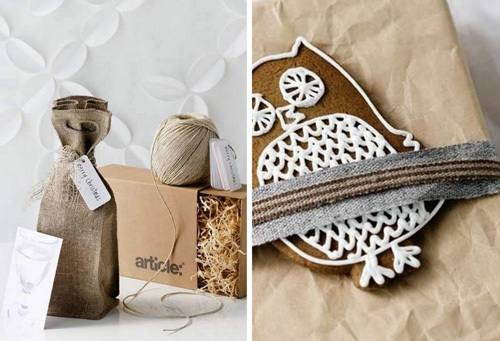 Like you, I love looking at fun crafty projects and plan to experiment a bit and get my hands dirty next week since I'll be taking time out to chill, be a domestic diva and do all the stuff that I don't always find (or make) the time to do otherwise.